We handle only maritime injury cases in order to better serve our maritime clients through a difficult time in their lives. Is your personal injury claim worth filing? Free resources to help you get started. 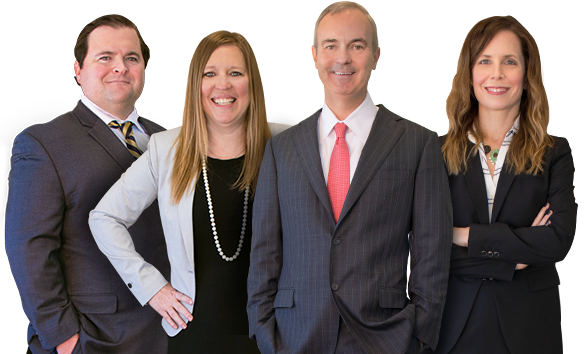 Read what our clients have won in their cases. Get to know the people handling your case. We are the only personal injury law firm in the Gulf South that focuses exclusively on Maritime Injury Law and the Jones Act. Because of this focus, we are able to better understand our clients’ needs and the lives that they lead. We know that life after a maritime personal injury is uncertain, turbulent, and stressful. Our experienced maritime injury attorneys will help you navigate the ups and downs of your workplace injury. Find out what you can do to put your life back on track and move forward confidently. Talk to a maritime injury attorney for free and with no obligations today.